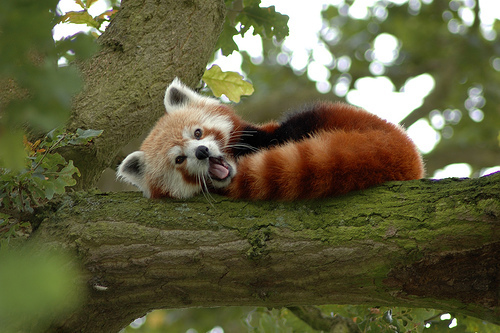 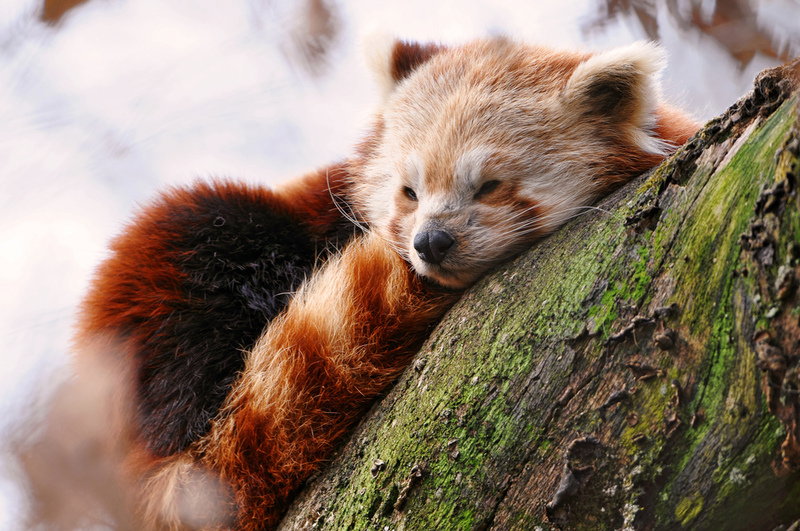 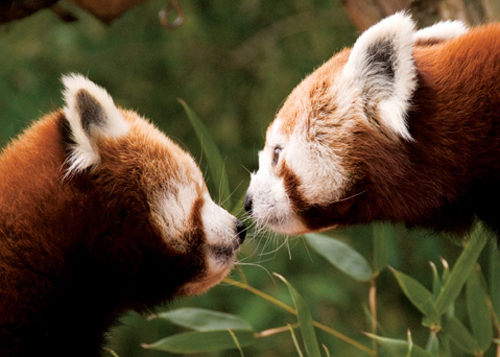 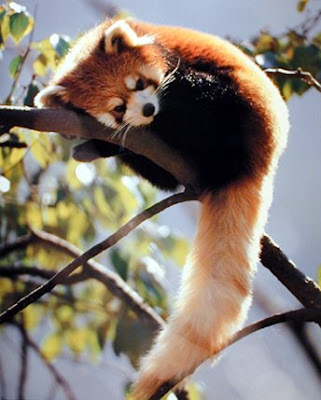 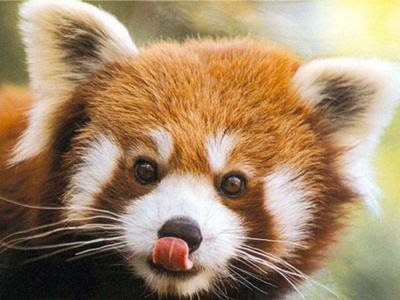 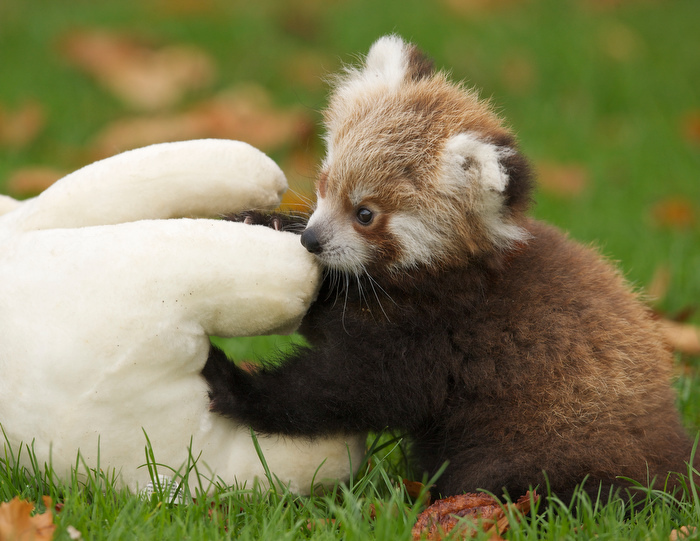 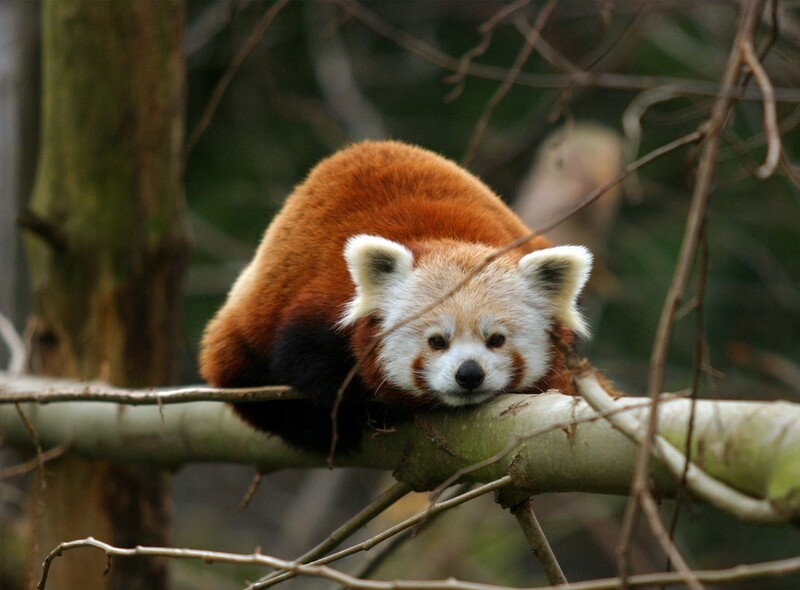 Native to the eastern Himalayans and Southwestern China, the Red panda is currently vulnerable due to habitat loss and poaching. 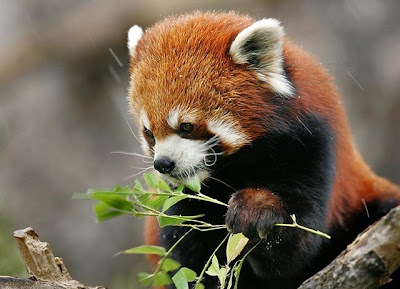 Although similar to the giant panda, they are of a different genus. 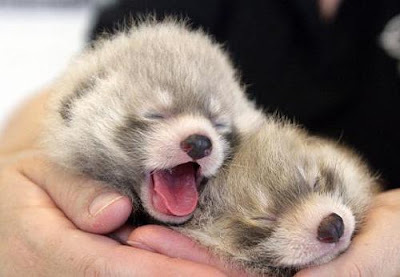 I think they are really cute, given they are slightly more active than the giant panda and they are just so beautiful (after seeing that picture of one sleeping), which I put into blog post 'cute animals sleeping', I couldn't help but include that picture again because it's just so fantastic!